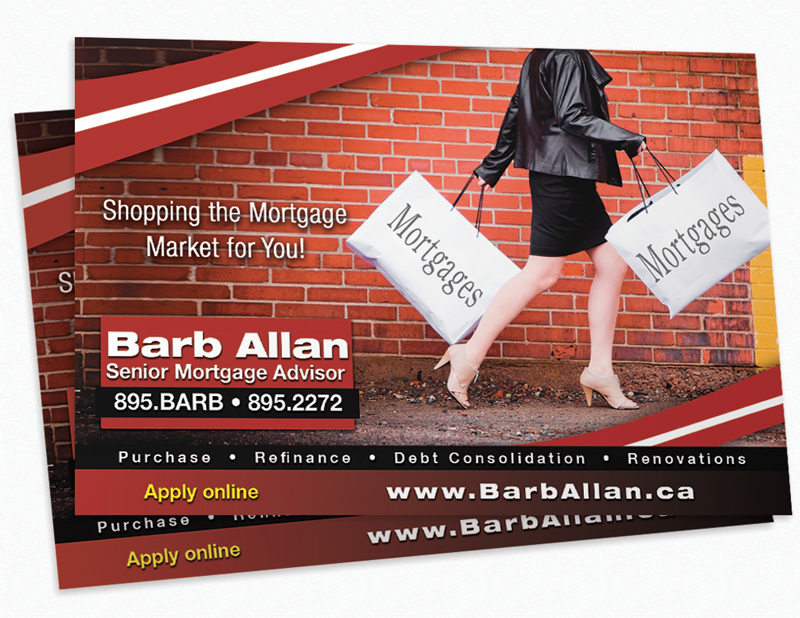 Business Branding... We Ship Anywhere in Canada! If you're in the process of starting a new business, or rebranding your existing business, we are happy to help take you from concept to exceptional delivery for your branding needs. 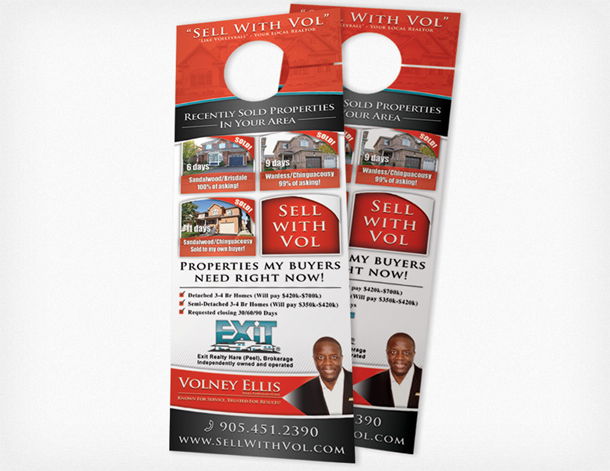 This would often includes things like logo design, sample layouts for business cards, envelopes, letterhead, and implementation into other print products or your website. Branding packages start as low as $99 for logo design and go up from there. 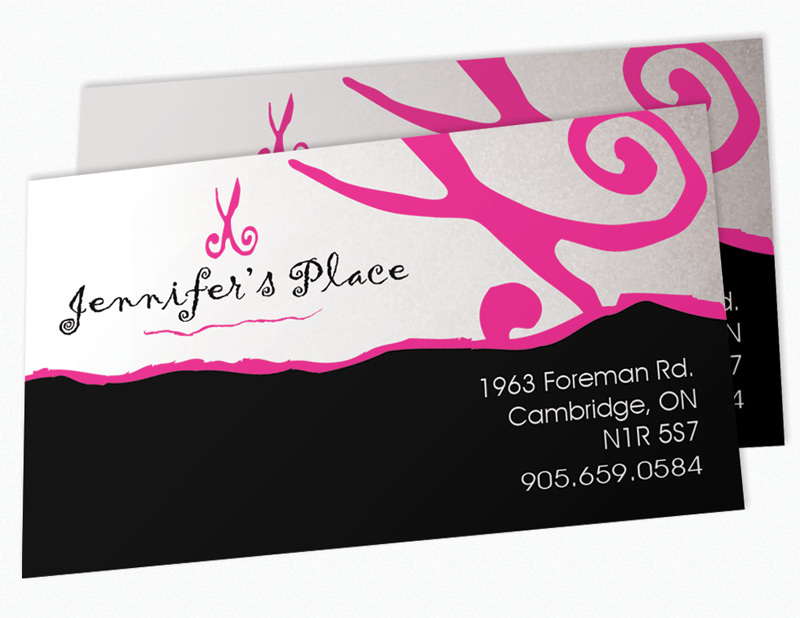 Give us a call today at 1-888-587-2383 or Text 289-975-9956 to discuss your branding needs. 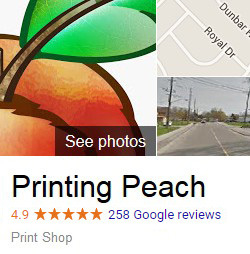 We are all about helping you out with your graphics. Maybe that means tweaking or correcting what you already have (which we often times are able to do for FREE) or maybe it means having us create brand-new graphics that really make an impact. 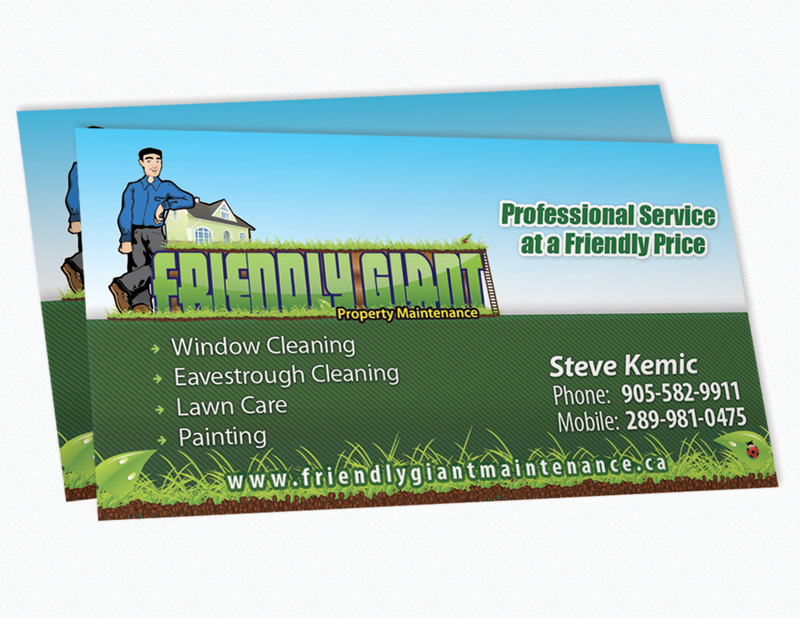 We do all of our graphic design on a flat fee basis with Custom design costing just $99!.